Explore the incredible Red Rock country of Sedona! 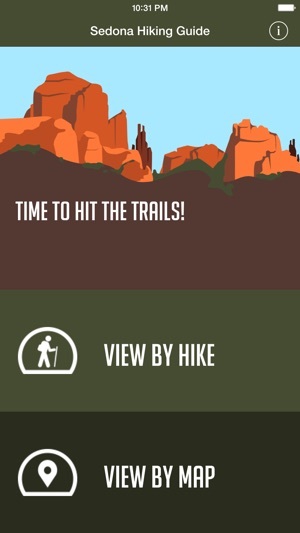 Let Sedona Hiking Guide be your mobile guide to over 130 area hikes. From easy to hard, from short to long, find the hike that is perfect for you. No need to worry about being offline, detailed USGS topo maps are stored on your device for use when you have no cell signal. Want to experience an energy “vortex”? or maybe some Indian ruins? Sedona Hiking Guide will get you there with detailed trail descriptions. Completely new trail descriptions. 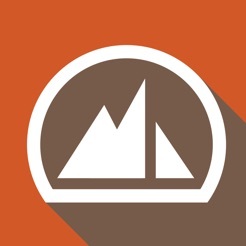 We rewrote every description to give you more information about each hike. The ability to create your own list of favorite Sedona hikes. Great - even for my level! 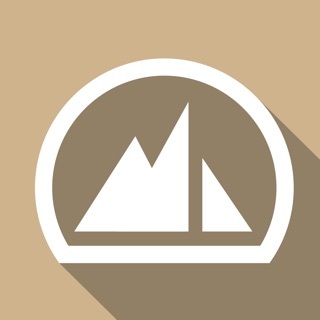 I’m almost a beginner-hiker, but this app fits me perfectly. I can dial the difficulty level up or down. I can read a very well written description that helps me decide on which hike to take. I can store a list of favorites. The graphics are simple and, in their own way, stunning. Great color palette, just like Sedona itself. The interface is intuitive and very easy. 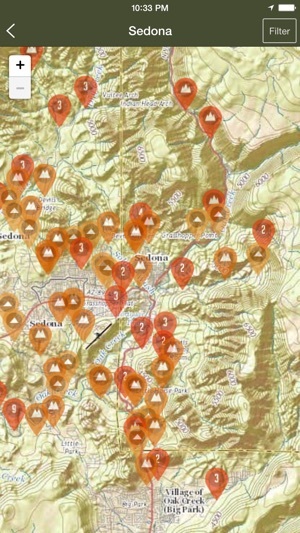 View by map or view by hike. 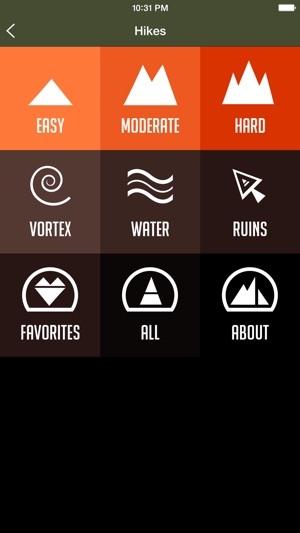 Even lets you pick whether to hike by the water or ruins, or vortex. 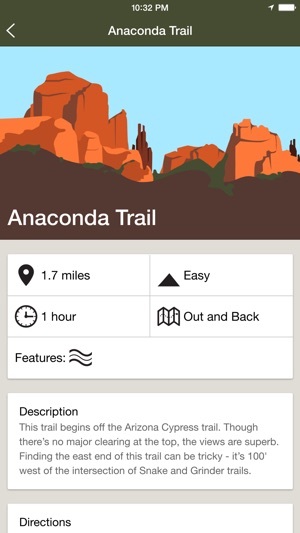 If you hike Sedona, this is the app to get. Thorough descriptions. Gave me what I needed to decide where to go.